What do you like to do for fun? I like to spend time with family especially with our precious children. They manage to put a smile on my face even after a long day at work! Tell me something interesting about you: I am allergic to alcohol, thus always the designated driver. What do you like most about dentistry? 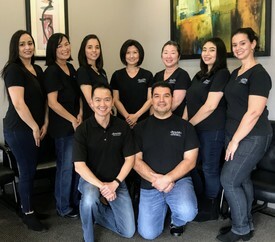 What I like most about dentistry is that I am able to transform a patient's smile, relieve their pain, and control infection. 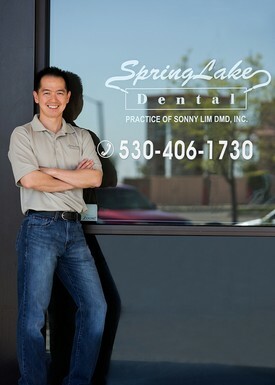 I have the ability to make our patients feel better emotionally, mentally, and physically with dentistry. It is amazing to know how a healthy mouth can affect a person in so many ways.